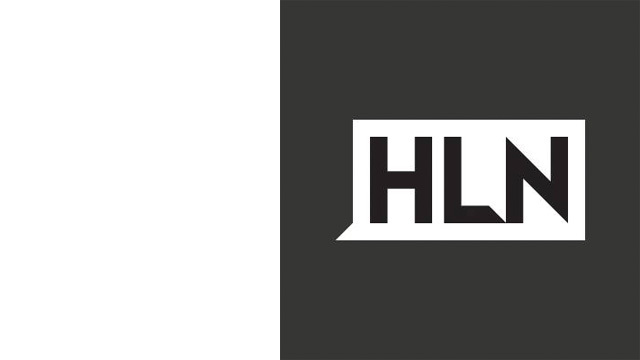 In HLN’s first month since rebranding, the debut of its first live daily show (“The Daily Share”) and original series (“Jack Vale: Offline”) under the new brand, HLN is also kicking off 2015 with solid ratings and social growth. HLN bests MSNBC in M-Su Total Day and Prime in January 2015. “Morning Express with Robin Meade” once again beats MSNBC’s “Morning Joe” (6-9a) among P25-54 for nine straight months. HLN is the #1 cable news network in weekend Total Day & Prime in the network’s key P18-49 (125k Total Day/154k Prime) and P25-54 (152k Total Day/182k Prime) demos. HLN’s first original series under the new brand is a hit. Two episodes in and “Jack Vale: Offline” has cumulatively delivered 2.7M P18-49, 3.4M P25-54 and 8.6M total viewers. Premieres (Tuesdays at 10 p.m. ET/PT) has also grown week after week in P2+ (up 99%), P25-54 (up 56%) and P18-49 (up 119%). And, HLN’s Nancy Grace broke the internet. Grace’s marijuana debate with 2Chainz (#Pot2Blame?) was viewed more than 7.6M times on YouTube, totaling more than 38M minutes watched. Moreover, The Daily Share’s average engagement rate is 1.84% and outpaces that of its competitors, including Buzzfeed @ .31%, Mashable @ .06%, NowThisNews @ .61%, DailyDot @ .24%, meaning The Daily Share audience is 5 times more likely engage with its post vs the competition, and HLN just launched The Daily Share social sites in October (source: Shareablee Key Metrics).